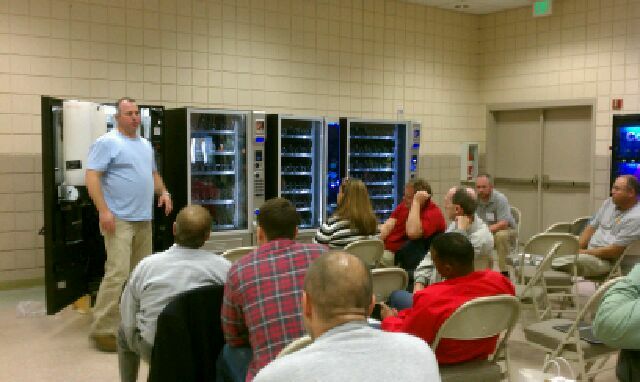 Our Nashville location offers a vending school once a month on various equipment. Usually the last Thursday of the month. All classes will be scheduled to begin at 3:00 p.m. Dates and Topics are subject to change so please check with The Vending Center to verify. Food and Drinks will be provided! 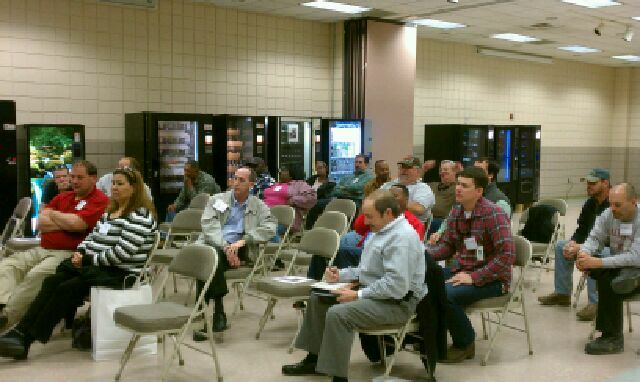 Technical Class on various machines in Bessemer, AL! ​SCHOOL DATES *TBD* SORRY FOR THE INCONVENIENCE! !